Yesterday, the Arizona Diamondbacks and the Oakland Athletics announced a trade, with the D-backs sending OF/1B Conor Jackson and $400,000 to the A’s for Minor League RP Sam Demel. In the real world, this was little more than a cost-cutting move by the D-backs, but in the fantasy realm, this deal may still have some impact in many leagues. First, a little background on the D-back’s first pick in the 2003 FYP Draft. 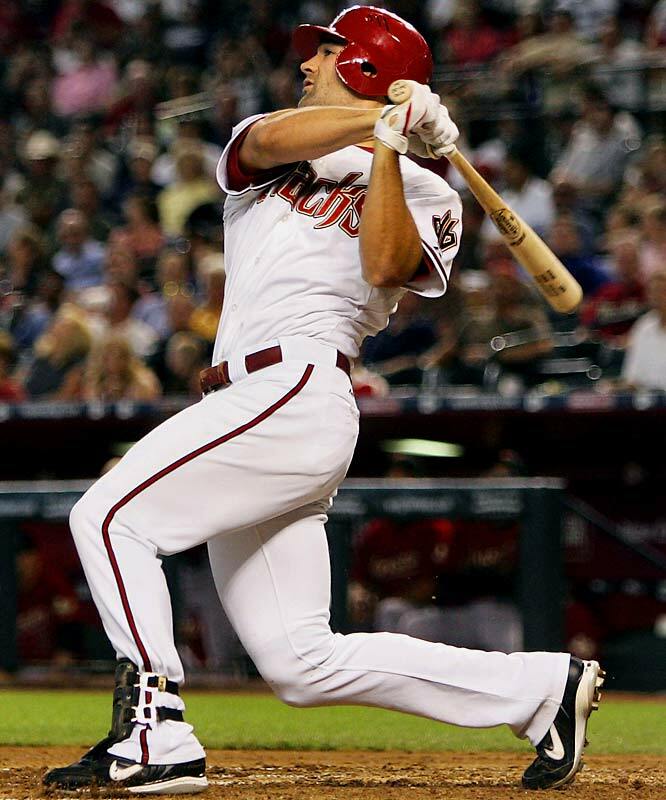 Prior to last season, Jackson was thought to be a stronger version of Mark Grace: a first baseman with a probable ceiling of just 20-25 HRs, but someone who will hit for a .300-plus average with a near-.400 OBP, good for at least 35 doubles and fewer than 75 strikeouts a year. His best season arguably came in 2008, when he hit .300/.376/.446 with 12 homers, six triples, 31 doubles, 75 RBIs and 87 runs scored. He also posted a 59/61 BB/K ratio while stealing 10 bases in 12 attempts. What turned the former Cal product into an afterthought in 2009 was him contracting “Valley Fever,” a fungal disease relegated to the southwestern U.S. that lead to serious health issues. Jackson lost his strength, 15 pounds and eventually his starting job in Arizona’s outfield. This season, it still seems like Jackson is not himself as all his slash stats are well below his career norms. The good news about this trade for Jackson is that he will no longer have to contend with tough pitching staffs and ballparks like San Francisco, Los Angeles and San Diego. Since he’s also never been very adept with the glove, he can occasionally seek refuge as a DH, and neither any stalwarts in the current Oakland outfield or young studs in the Athletics’ system to rob him of playing time. Conversely, he will be playing half of his games in the Oakland Coliseum and its spacious foul territory. My take on the situation is this: Co-Jack is probably still recovering from Valley Fever and needs as much playing time as he can get. He might not return to his previous levels of production this year, but since he’s only 28, there is still time for him to improve upon his career highs in 2011. But beyond that, Jackson still is Grace 2.0: solid hitter, but not a slugger who you would want to be your primary option at either first or your top two outfield slots.